Lock and key related issues do not give prior notice and they do not even choose a place – they just happen at any place at any hour of the day or night. Things get worse when you are on the go and you get locked up outside your car or to your utter dismay, you face a trunk lockout. If you happen to be in Wood Dale, IL area, then you are fortunate to have Expert Locksmith Shop close to you to help in your hour of need. Coming out of a tough situation needs expertise and that is where the team at Expert Locksmith Shop can help you. When you know there is trouble then without any more delay you should give Expert Locksmith Shop a call at 630-823-0345 and share your location details. Our mobile locksmith van will reach in no time and post assessment of the issue, go ahead and implement a solution that is appropriate for you and your situation. A skilled locksmith does what a local one cannot do i.e. a professional locksmith would definitely not break into the car to get the car keys unlike others who end up damaging the car to get the keys. 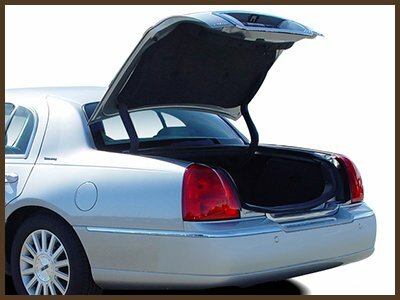 So when in trouble and for trunk unlock services, call us on 630-823-0345, we will be there to assist you shortly.